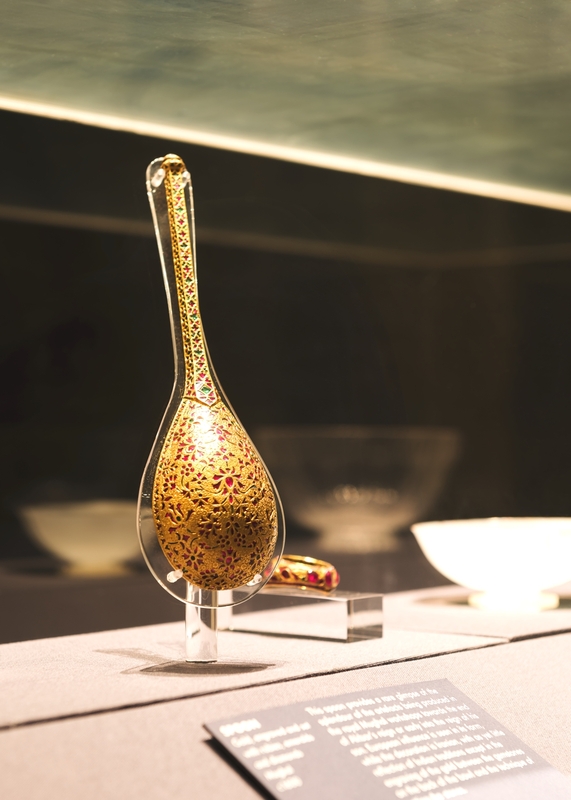 Organisers at The London Design Festival have collaborated with luxury brand Swarovski to bring a new exhibition – God is in the Details at the V&A this week. 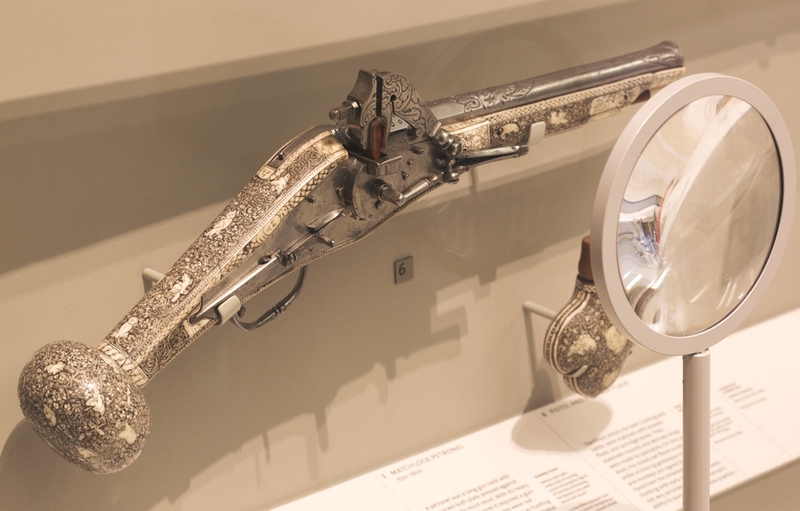 The project, entitled God is in the Details, takes the famous phrase coined by legendary German architect Ludwig Mies van der Rohe as a starting point to explore the theme of detail by using Swarovski lenses to magnify objects from the V&A’s extensive collections. 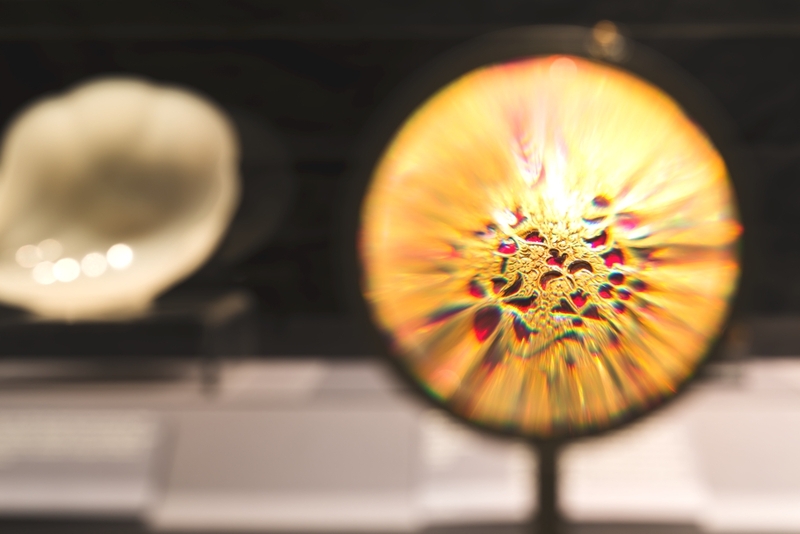 Forming a multi-site exhibition within the V&A’s galleries, the Festival hub venue, the participants, all leaders in their disciplines, have each selected an object, a combination of objects or a gallery view from within the V&A and will use Swarovski specialist lenses to focus on a detail – revealing highlights or curiosities within its design. The collaboration will see Swarovski workig with fashion photographer Nick Knight, architect Amanda Levete, industrial designers Marc Newson, Michael Anastassiades, Tord Boontje, Ross Lovegrove, Paul Cocksedge, Ilse Crawford, Tom Dixon, Stuart Haygarth, graphic designer Frith Kerr, furniture and interiors designer Faye Toogood, jewellery designer Stephen Webster and fashion designer Osman Yousefzada to reveal their chosen treasures from the V&A’s galleries in a new light. San Francisco-based design studio Turnbull Griffin Haesloop Architects have designed the Hillside Residence project. 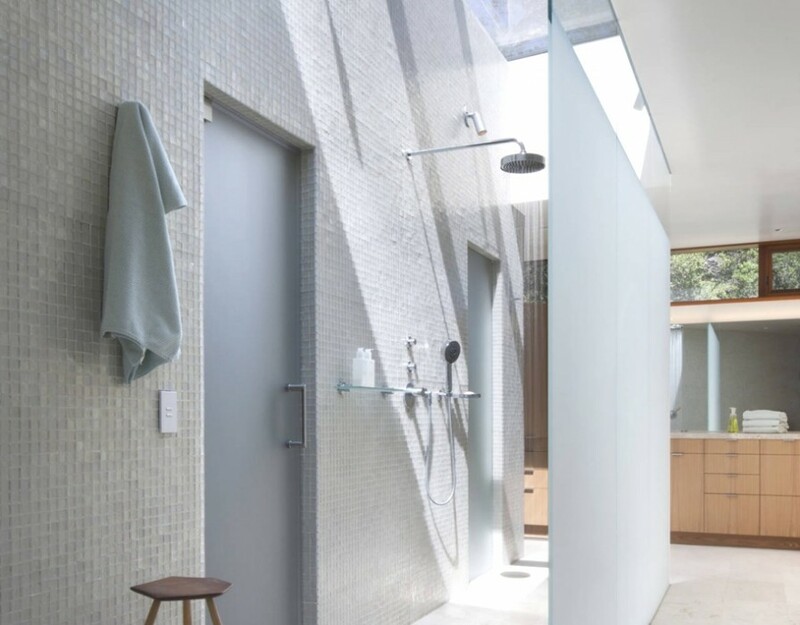 The contemporary home is located in Kentfield, California. 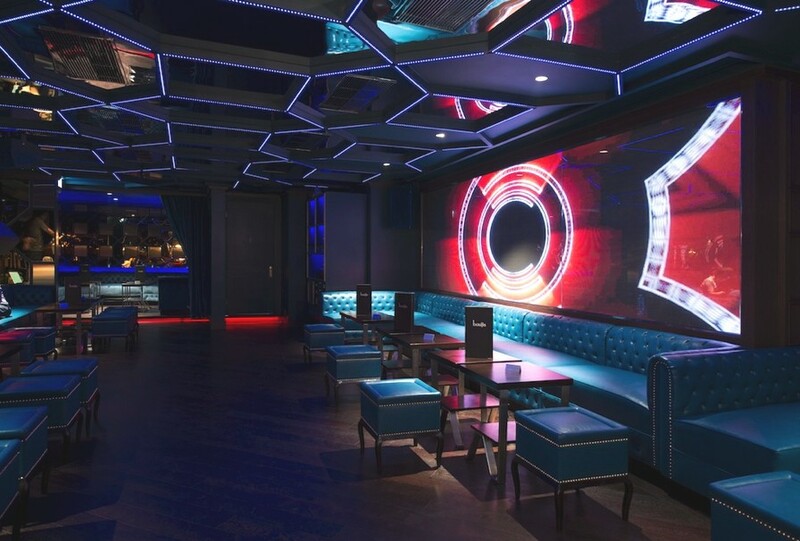 London-based Boujis Club has opened its first international branch on the glitzy and bustling Hong Kong party scene. The opening coincides with, and celebrates, the 10th anniversary of Boujis London – the club of choice for London’s influential, royalty and jet set.